Why choose our Southampton academy? 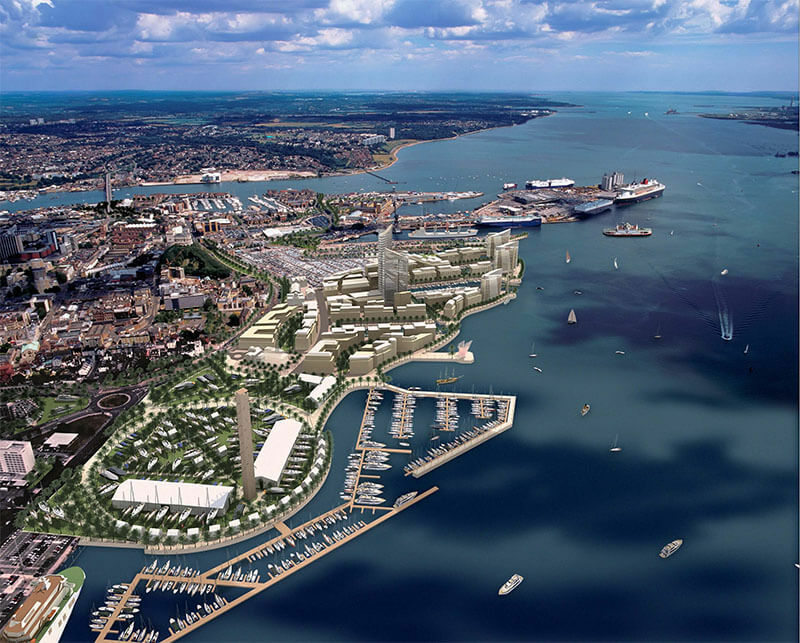 Southampton is a young, vibrant and an active city which is located in Hampshire next to the coast. Setting up your personal training business in Southampton is an exciting prospect. Due to it’s location and the nearby New Forest and the southern coastline, there is no better location in the UK to set up an outdoor personal training business taking advantage of these amazing natural locations for outdoor training, bootcamps and even fitness retreats. As well as this, Southampton is renowned for its sporting culture and is the home of Southampton Football Club, Hampshire County Cricket Club and hosts several water sporting events such as the Volvo Ocean Race. With all this in mind, the opportunity to specialise in conditioning and team training is far greater in Southampton than other locations in the UK. Fitness retreats – the New Forest and the Hampshire coastline are tourist attractions and attract several visitors every year. With this in mind, there is no better location to start fitness retreats or active weekends away. Why choose Fitness HQ for your Personal Training qualification in Southampton? on average a Personal Trainer in Southampton can earn anything from £20,000 a year up to and in excess of £40,000 a year. There truly isn’t a better location to start your own personal training business than Southampton. It’s a misconception that personal trainers must use a gym. Due to it’s location, Southampton provides you with a number of various and different natural environments to train your clients such as the New Forest and the coast. Start your new career as a personal trainer in Southampton today and you will soon realise how rewarding, enjoyable and fun being a personal trainer can be.